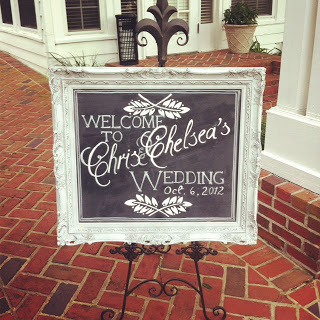 This last Saturday was the Falvey/Rosario wedding at the Cypress Grove Estate House! The theme was very vintage with white and pink colors and was very beautiful! Here’s what they ate and a bunch of great pictures from the event! Grove Salad – Baby Sinach, naval orange, dill, red onion spiral, toasted pecan, balsamic.